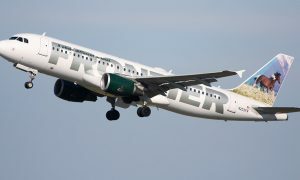 Air Lease Corporation announced long-term lease agreements with Frontier Airlines for two new Airbus A321-200s. These aircraft are from ALC’s order book with Airbus and will deliver in the fourth quarter of 2018. This agreement follows two new A320-200s delivered from ALC to the airline in 2016. 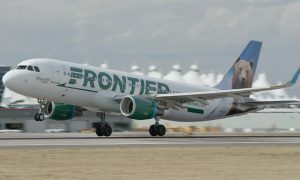 “We are pleased to announce these two additional A321-200 lease placements with Frontier Airlines. 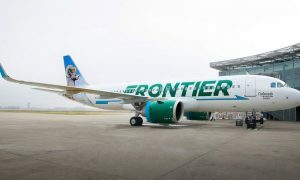 We look forward to a long-term relationship with Frontier as they continue to add new Airbus aircraft to modernize their expanding fleet and grow their network,” said Steven F. Udvar-Házy, Air Lease Corporation’s Executive Chairman.